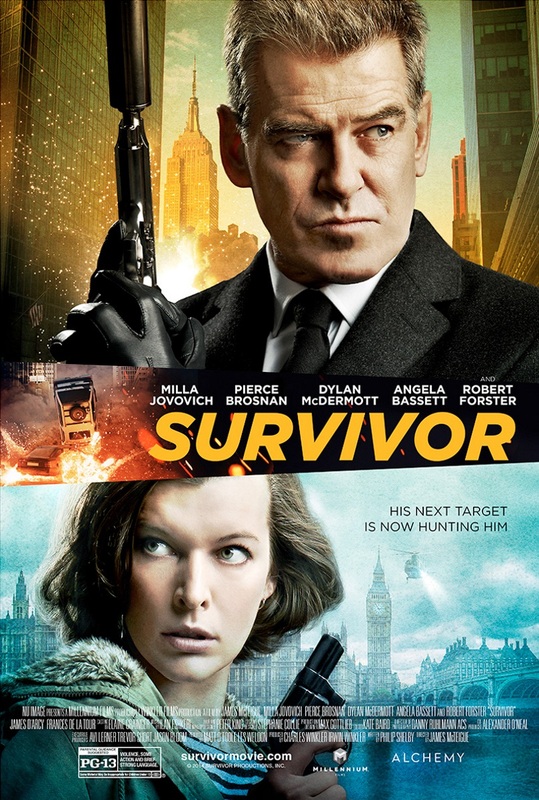 Starring: Tika Sumpter, Parker Sawyers, Taylar Fondren and Preston Tate Jr. 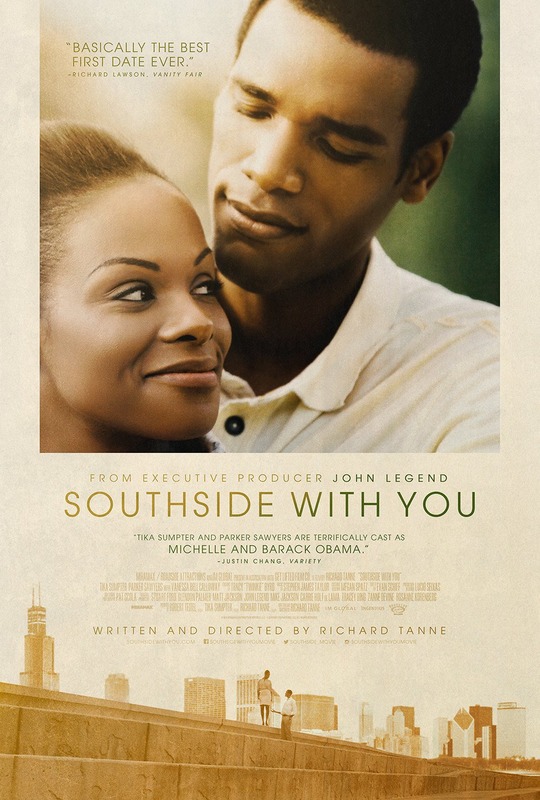 Inspired by accounts of the first couple’s first date, Richard Tanne’s romantic and intimate directorial debut Southside With You brings audiences along for the ride as charming first-year law associate Barack Obama (Parker Sawyers) takes reluctant attorney Michelle Robinson (Tika Sumpter) on a daylong excursion in and around Chicago’s South Side. It takes some coaxing for Barack to persuade Michelle, his advisor at the firm, to join him in a whirlwind of activities on a hot summer day in Chicago, 1989. Michelle, a career-oriented, Ivy League-educated attorney and the only black woman at her firm, has her guard up against even a whiff of perceived impropriety. The last thing she wants is for her superiors to judge the firm’s two African-American colleagues for unprofessional behavior. Barack agrees in theory, but his profound attraction to Michelle trumps caution. And he’s self-confident enough to believe he can remain professional and capture her heart at the same time. His all-out attempt to win her affection includes a visit to an art exhibit, a rousing community meeting he leads at a South Side church, and a screening of Spike Lee’s Do the Right Thing. Although the pair have no inkling they will someday make history together, the fact that the date marks the first spark of romance between the future first couple makes this sweet and inspiring love story all the more poignant. Note: We see paintings by Ernie Barnes during the credits.